While television might like to teach us differently, there are very few occasions in life where we are afforded the opportunity to dress ourselves to the nines. Unless you are a character on Gossip Girl, or some other glittery show about rich people, it is most likely that the two most formal occasions you will ever attend will be your Matric Dance and your Wedding Day. Granted, I imagine that the rarity of these occasions adds greatly to their significance, but that doesn’t mean that any occasion where we get to wear something absolutely fabulous won’t be appreciated regardless. This is where Black Tie and White Tie weddings come in: they give everyone something fun and formal to attend. You may be incredibly excited to wear that gorgeous wedding gown of yours, but throwing a more formal wedding means that your guests can be kind of excited to don something out of the ordinary as well. Most wedding couples tend to stick to a “semi-formal” dress code because they feel it puts less pressure on the guests. 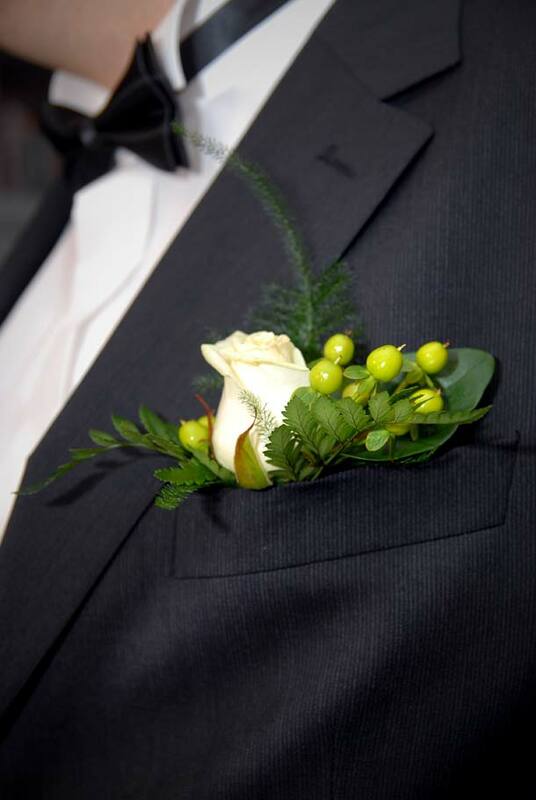 Cost is most definitely a consideration when it comes to attending a particularly formal wedding, but if you do desperately wish to have a particularly formal wedding, it may help to consider that hiring formal wear can be relatively inexpensive and many guests may quite easily get away with simply borrowing an outfit from a friend. The White Tie Dress Code is the most formal dress code that you get, and is not at all common. Receiving an invitation to a White Tie Wedding would be considered a pretty big deal. Black tie weddings are far more common than their white tie counterparts, but while they are most certainly less formal, the dress code is also a strict one and it is best to adhere to the code to the best of your ability.